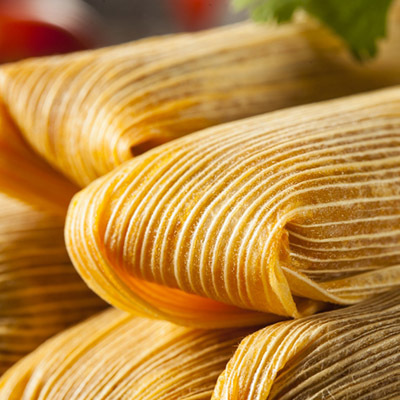 Order Green Chile Tamales & Get Holiday Pricing! 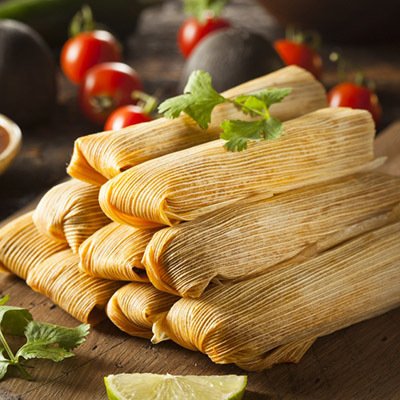 Authentic Mexican Recipe! Fresh, Hand Made & Unbelievably Delicious! Order Now!